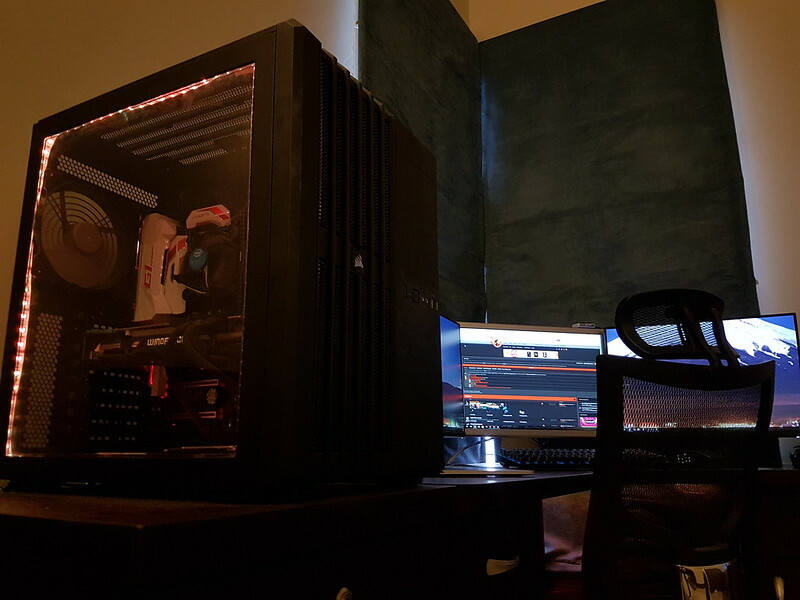 After receiving a huge number of entries and shortlisting them down to TOP 5 ( @GrunT, @Optimus, (@Mohsin029) Mohsin, (@MHamzaAlam) Hamza and ( @wahabxada ) Wahab), we have settled down to our winner and the PG – Community has spoken – So we have to thank you all, everyone who participated and people who spread the word. 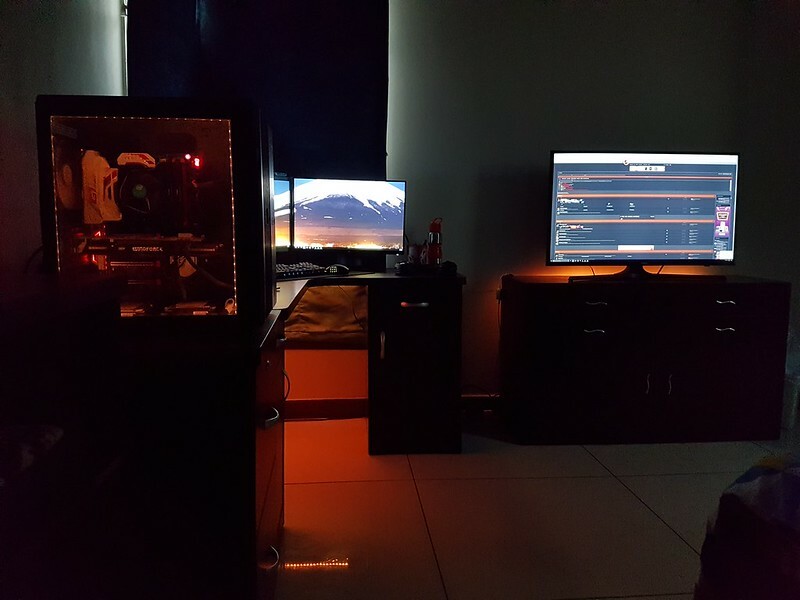 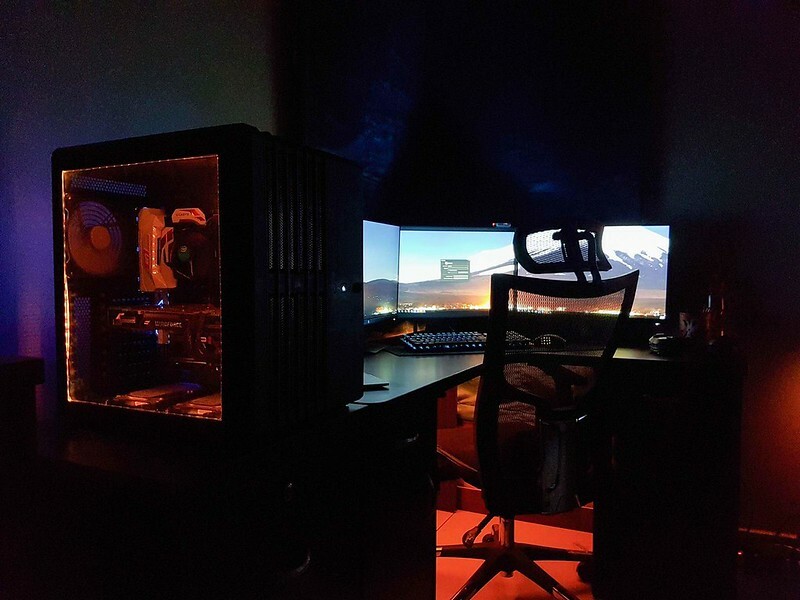 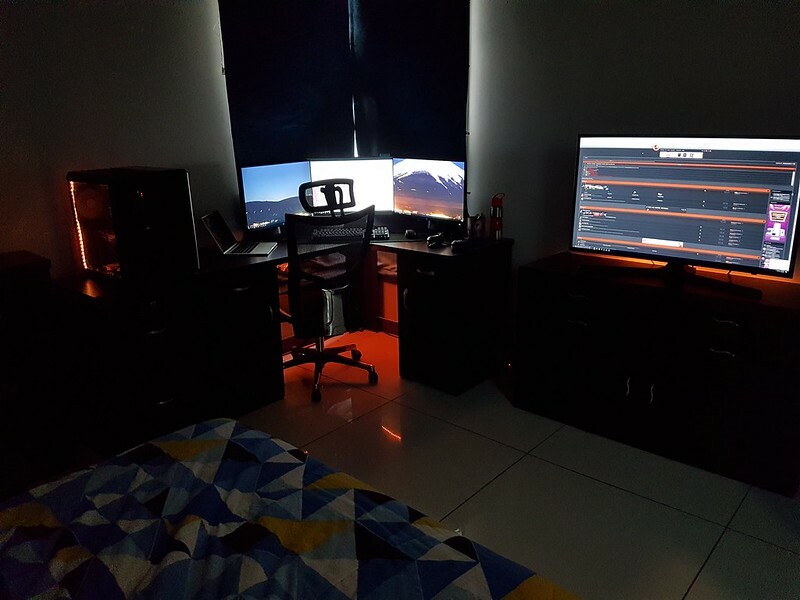 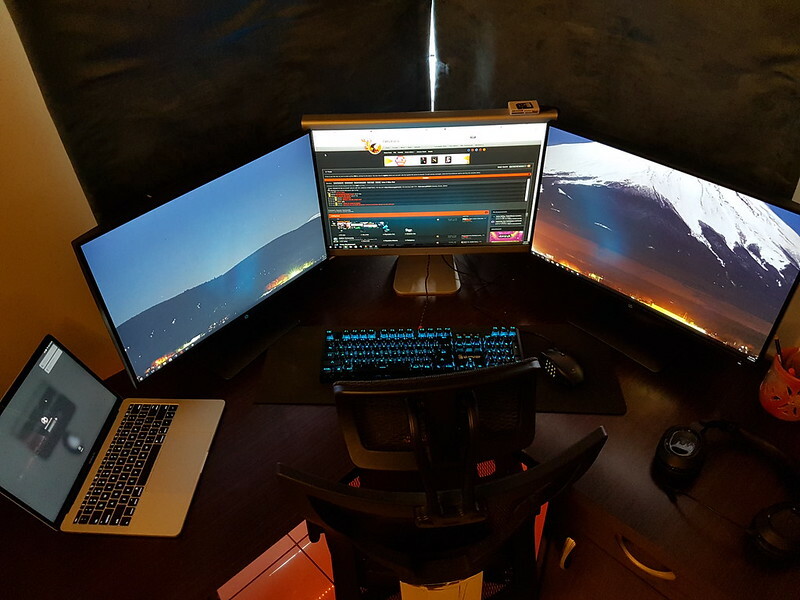 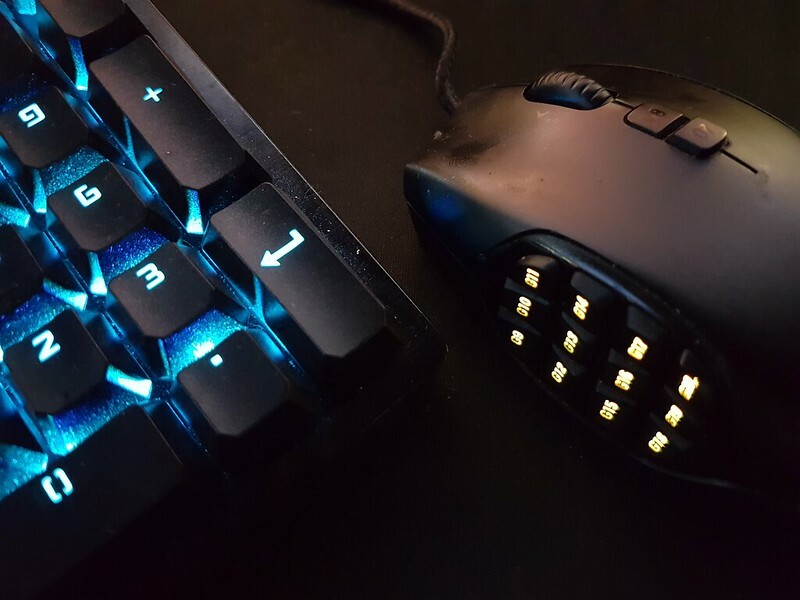 So hearty congratulations to (@MHamzaAlam) Hamza Alam with 175 points, a truly fantastic quad screen setup, a monster PC, understated and warm lighting and gorgeous cable management – I am sure alot of PG community members will like a breakdown video or a write-up regarding the setup. 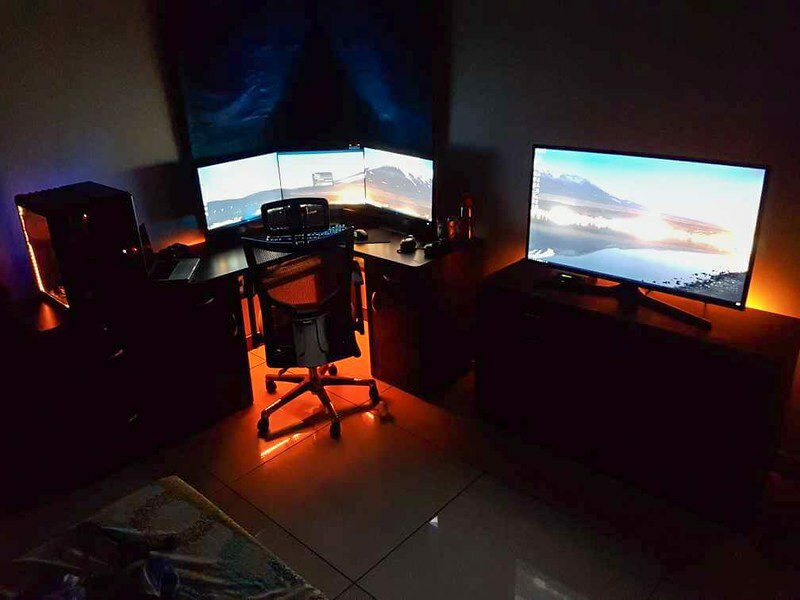 We will be hosting a bunch of more contests and competitions in near future, so stay tuned to those.